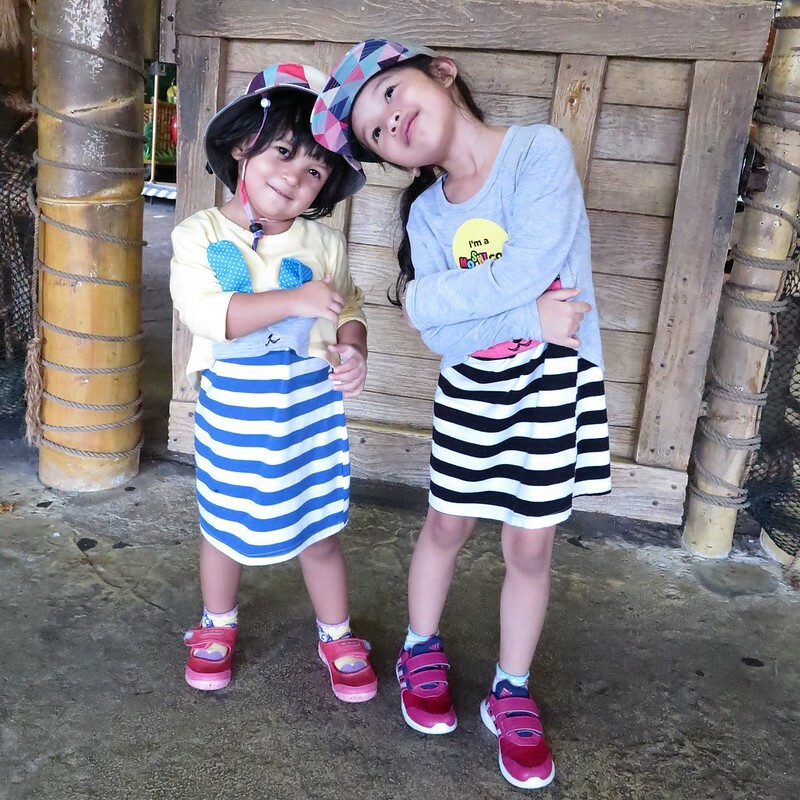 Sentosa is going to be the kids wonderland in the second quarter this year, and this is probably the most HAP place for kids in Singapore! HAP as in Happening and Happiest place! 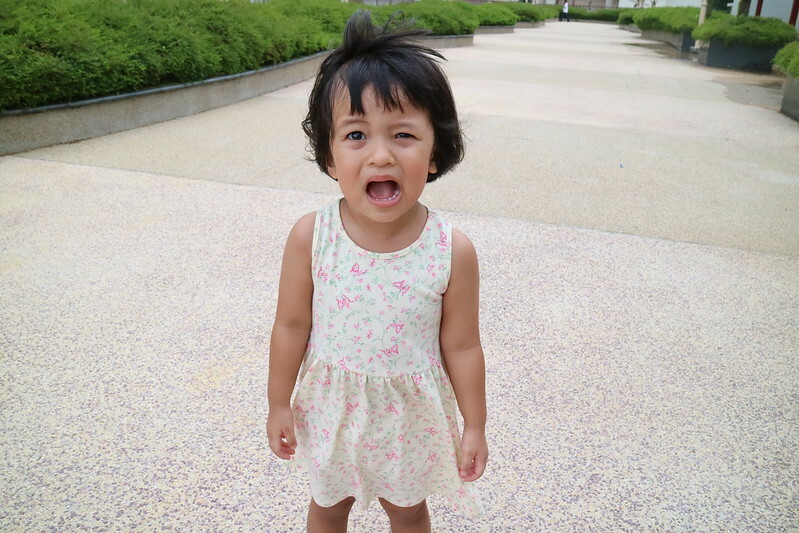 I want to be a kid again! Can we have an adult only trial preview too please? 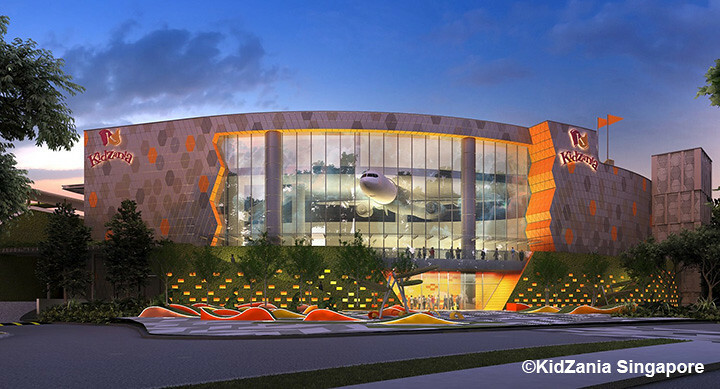 KidZania is an indoor family education and entertainment centre (think Edutainment! ), which offers an interactive learning and entertainment experience targeted at kids. KidZania combines role-play with real life, creating a kid-centric city experience designed to educate and inspire kids; from arriving at the airport, to visiting a city centre to exploring the city streets. As in the real world, kids choose activities – such as being a police officer, doctor, journalist or a customer – and earn money, which they can then spend or save. KidZania operates just like a real city complete with buildings, paved streets, vehicles, a functioning economy, and recognisable destinations in the form of “establishments” branded by leading international and local brands. The facilities are designed to educate through experience, fostering the development of life skills, but from a kid’s perspective it is all about fun which truly epitomises learning through play. 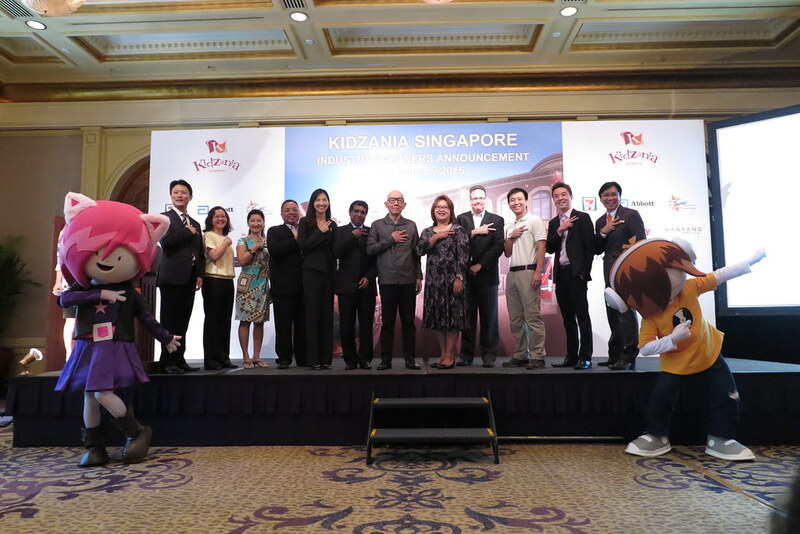 KidZania Singapore announced nine new partners, unveiling new roles and activities that children can take part in KidZania Singapore. They include being an optometrist, a candy maker, a store manager and a radio DJ. “What do you want to be when you grow up?” the commonly asked question by educators and parents. Now with KidZania, it’s going to be “Why not let’s go try these professions today at KidZania?” KidZania Singapore is inviting local educators to have a say in shaping the attraction’s activities through initiatives such as organized “school trips” and a preview session. Best suited for children aged 4 and above, KidZania offers diverse learning experiences that are specifically designed to aid social, emotional and intellectual growth through the development of work and study skills, positive attitudes, creative thinking and self-esteem. KidZania Singapore would like to engage local educators to tap on their expertise and feedback in order to enhance the attraction’s activities. From now till KidZania Singapore’s launch, educators who are keen to organize group sessions or work with KidZania can also write in to learn@kidzania.com.sg. A special preview session for KidZania in Singapore will be scheduled closer to the launch date. 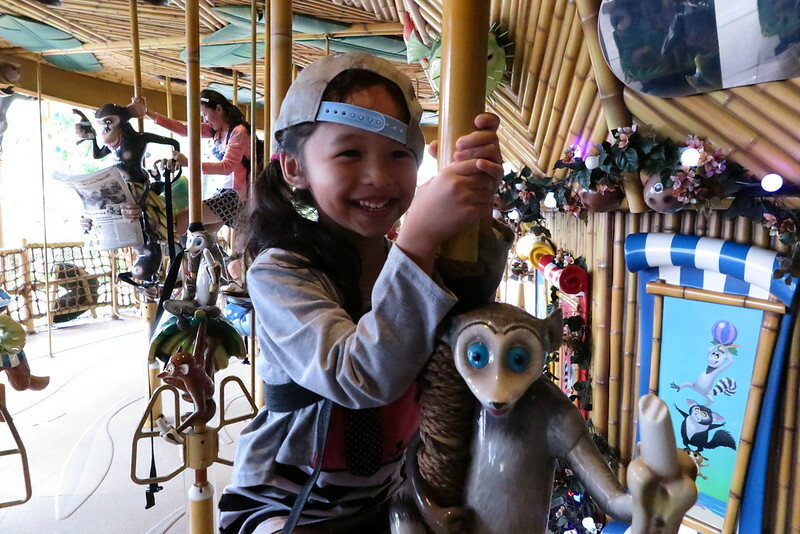 KidZania Singapore welcomes feedback and suggestions as it strives for continual improvement to ensure relevance of the attraction’s activities to its visitors’ needs. “KidZania offers a unique opportunity for educators to complement the academic learning experience by reinforcing existing classroom knowledge, to support the cognitive and character development of a child. 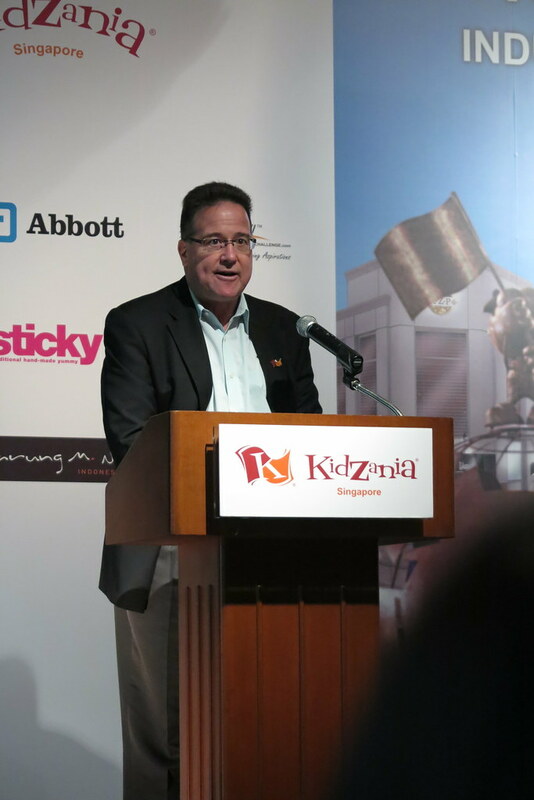 As we get closer to bringing KidZania to Singapore, we welcome local educators to partner us to educate, empower and inspire our future generation.” said William Edwards, Chief Operating Officer, Themed Attractions and Resorts Sdn. Bhd. Children can immerse themselves in more real-life situations and activities as KidZania Singapore announced the addition of 9 new partnerships, making a total of 23 partners to date. 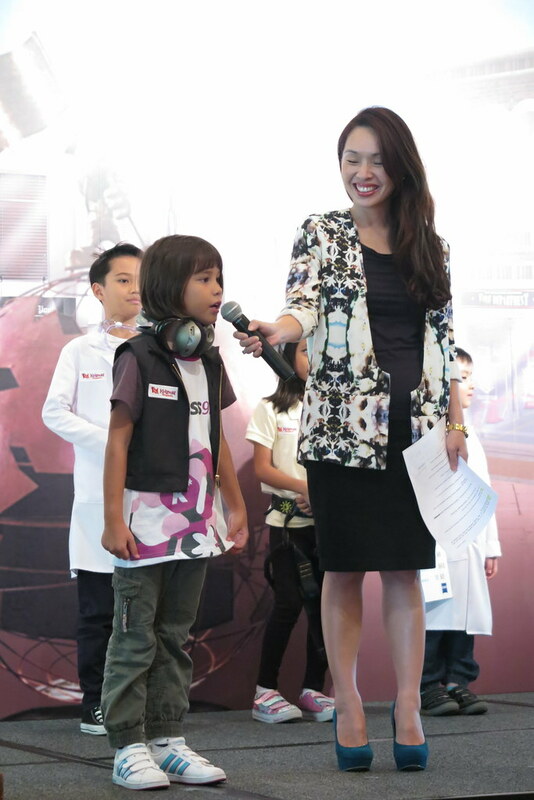 KidZania Singapore and its latest partners are ready to build a better world for kids. Are your kids ready for these fun and educational adventures? Find out more about KidZania Singapore at http://kidzania.com.sg. We can’t wait to visit KidZania Singapore soon! Previous Post This Is Me.